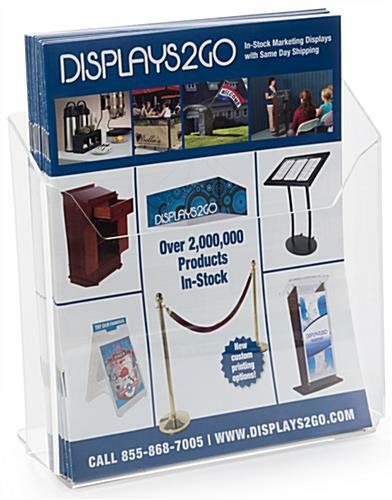 Plexiglass Magazine Holder - A Top Seller! 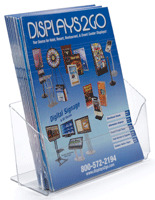 This plexiglass magazine display pocket holds standard 8-1/2" x 11" magazines. 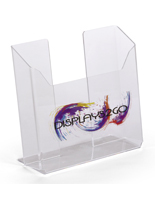 Overall acrylic holder dimensions: 8-5/8"wide x 8" high x 2" deep. 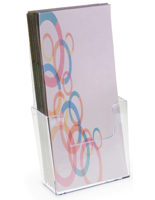 This literature holders is great as a lobby display, a countertop acrylic display, or a magazine rack. 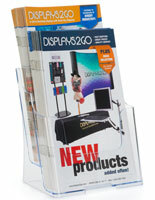 This magazine/brochure holder is a very good product. 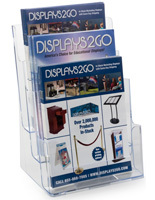 Simple to use and doesn't take up too much space, so can easily display larger pamphlets. 10/10 would recommend. Thank you so much for your kind words and the recommendation, Christopher. We're so glad you had such a nice shopping experience with us! These are perfect for our annual magazine. 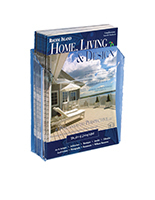 Sturdy and well-priced. They were packed carefully and delivered quickly. I love them. 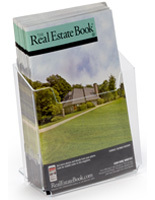 We use them at Shows for our literature. They stand up to travel and repacking...if you know if anyone that does shows, pack up can be brutal and quick. These holders are tough and last a long time! Thanks, Tracy! We're glad you love us and our products. 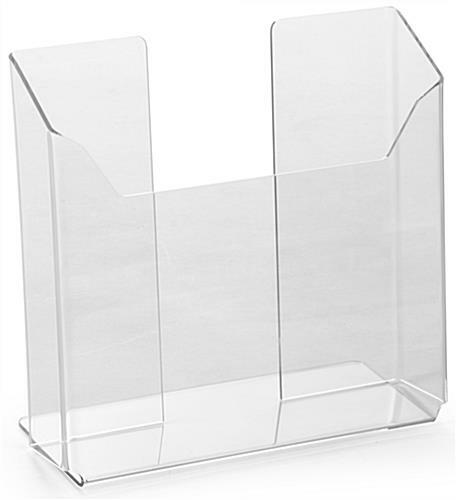 These single pocket acrylic brochure holders are just as described and exactly what we need to offer our coloring books to bereaved children while at our funeral homes, They arrived as promised and were so carefully packaged for shipping! 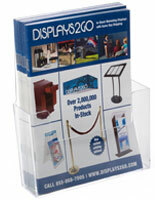 Very impressed once again with Displays2Go! !